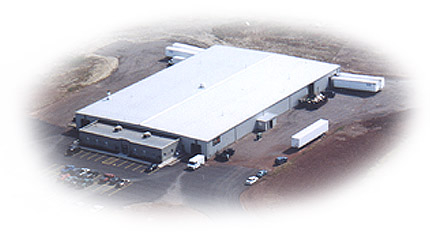 Precision Foam Fabrication, Inc. has been providing businesses, industries, and government facilities with high quality, foam products since 1995, in our 40,000 square foot Youngstown, Ohio facility. What started out as a niche business, providing foam interiors for protective case inserts, has expanded into the demanding automotive industry. This new expansion allowed us to fine tune our capabilities regarding every aspect of modern foam fabrication. We are now able to service a wide variety of diverse market segments. We provide unique fabrication services, individually tailored to our clients’ divergent requirements and specifications. We are a full service fabricating house, offering turnkey solutions from design concept and engineering to project completion. Quality, customer service and prompt turnaround is not just a marketing tag line here at PFF. These characteristics are critical components of our corporate philosophy and our day-to-day operations. We pride ourselves on our ability to discern our customer’s needs, provide world-class solutions and support our clients with post-purchase customer service. Contact us today to discuss your upcoming project and receive a prompt quotation from one of our knowledgeable staff members.